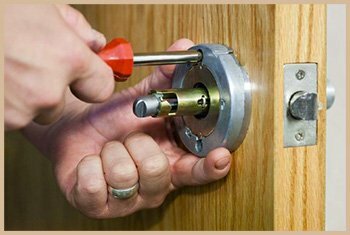 Here you can depend upon us to recommend the best, highly updated products that meet your specifications completely for lock replacement. Otherwise, we will make the existing lock work like new. This is our favorite advice to the clients in Fort Collins, CO area. Let our experts decide whether you require replacement or simple repair. We only have your best interests at heart and do not want you to go in for unnecessary expenses. Naturally, lock replacements cost more than repair work. Our competent team members will try all the tactics in their book to salvage your existing locking mechanisms. When everything else fails, one has to go for replacements as the final measure. 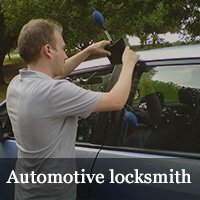 The market is filled with choices when it comes to state of the art and highly advanced locking mechanisms. From digital locks, magnetic locks, and basic standard variety everything is available well within your budget. The best news is that you can have the locks you want by contacting us. We will delve into your budget and requirements to suggest the best match every time. Secure your premises like never before through our recommendations and installations. 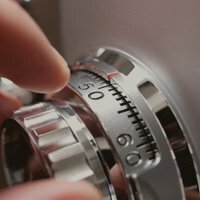 Just as the modern locks are extremely different from the traditional types, thieves today are also equipped with state-of-the-art tools to breach security. To remain protected from their nefarious schemes, you need a solid security adviser. 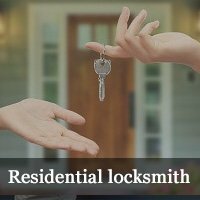 Elite Locksmith Services has been offering trusted and reliable consultation services for 10+ years now. Contact our experts to fortify your premises with lock replacement solutions. Based on what you want we might install magnetic locks, digital locks, or deadbolts. Do you require replacements or would repair work do? Allow us to make suggestions. Contact us today.